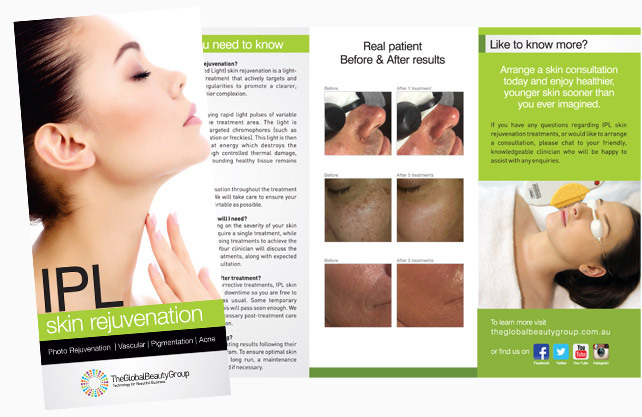 This value-packed multifunctional device utilises an innovative synergy of the most in-demand aesthetic treatments all in one high-performance device. 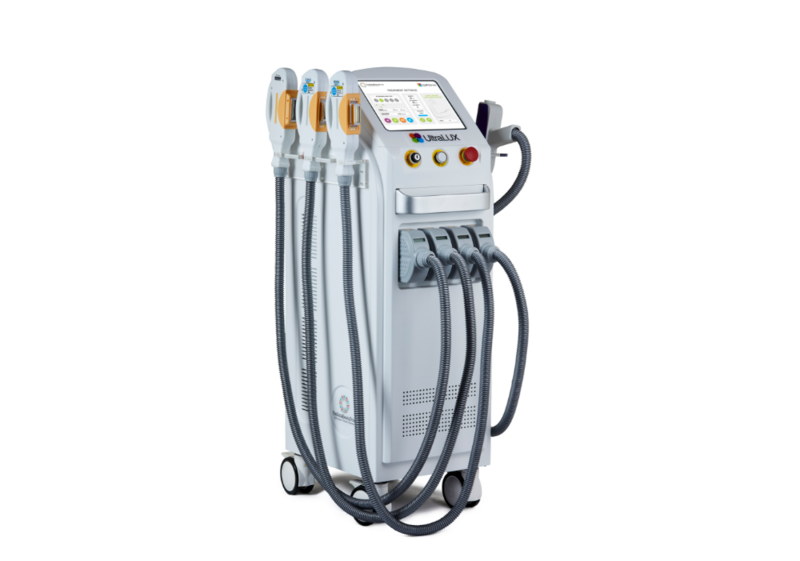 Ask us about upgrading the UltraLUX PRO to deliver results-driven tattoo removal and carbon facials. UltraLUX PRO expands your treatment menu to deliver an array of results-driven services for the cost of just one device. Why pay for multiple machines when you can enjoy the versatility and power of LUX Series Technology. 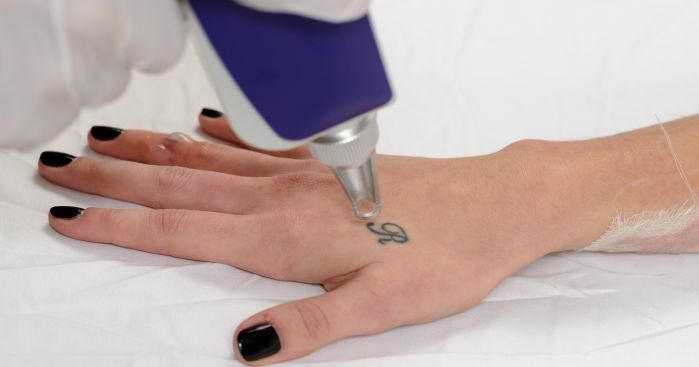 For more info on the UltraLUX PRO tattoo removal upgrade option, call our device consultants now on AU 1300 655 013, NZ 0800 398 749.